The UBOK model is an Elastic sided ankle boot . With a 3 piece leather upper, full-length footbed and optimal arch support. 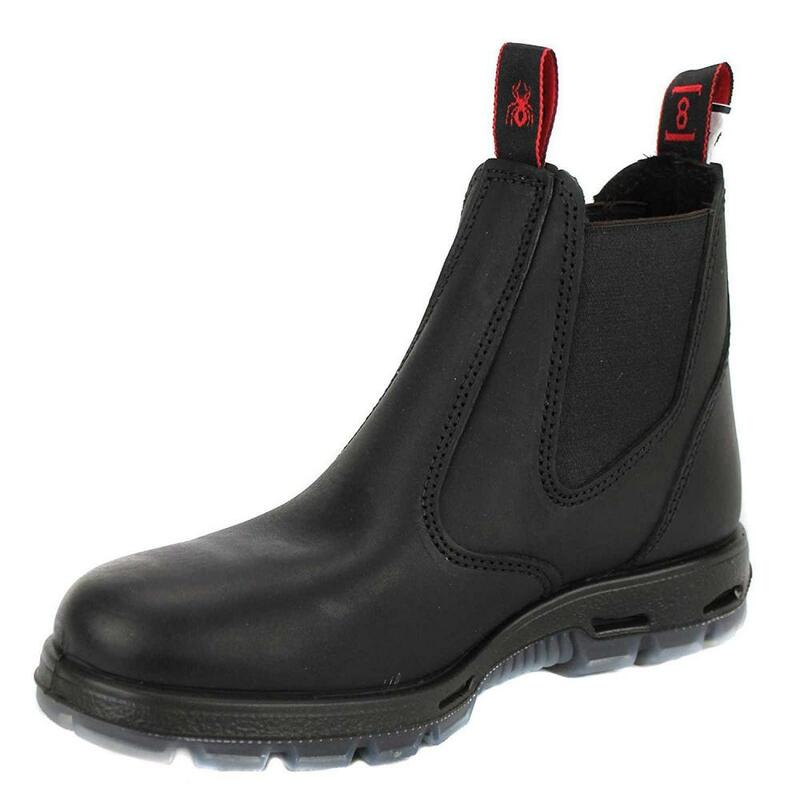 Featuring a compression moulded PU outsole for comfort and support. Redback's exclusive Full Grain Tannage, delivers leathers which are 2.5 to 2.7 thick, a huge 30% increase in substance than normal work boots.